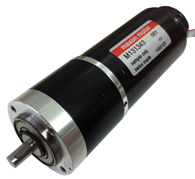 DC servo motor of the week – Zero cogging, Low friction. Check out our new motor of the week!!! 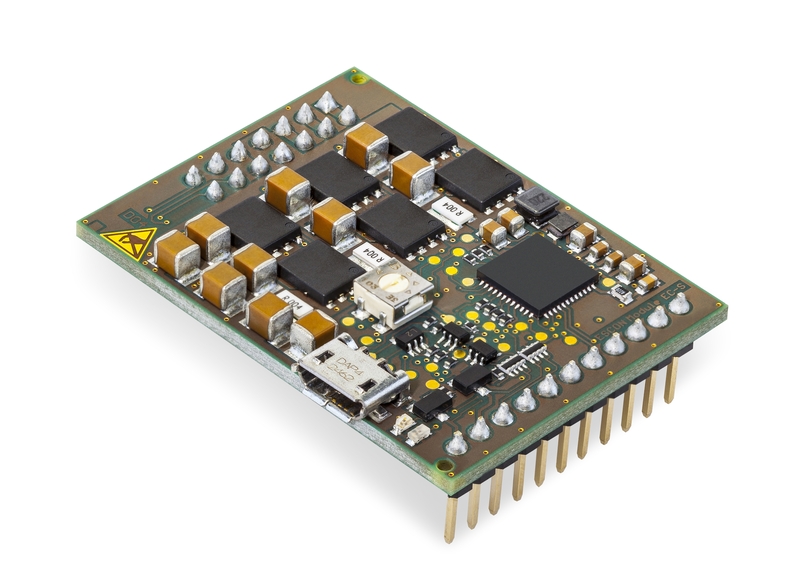 The easy to use brushless DC servo controller range from maxon motor just received a new entry that features an OEM plug in style form factor for easy integration into new equipment designs. 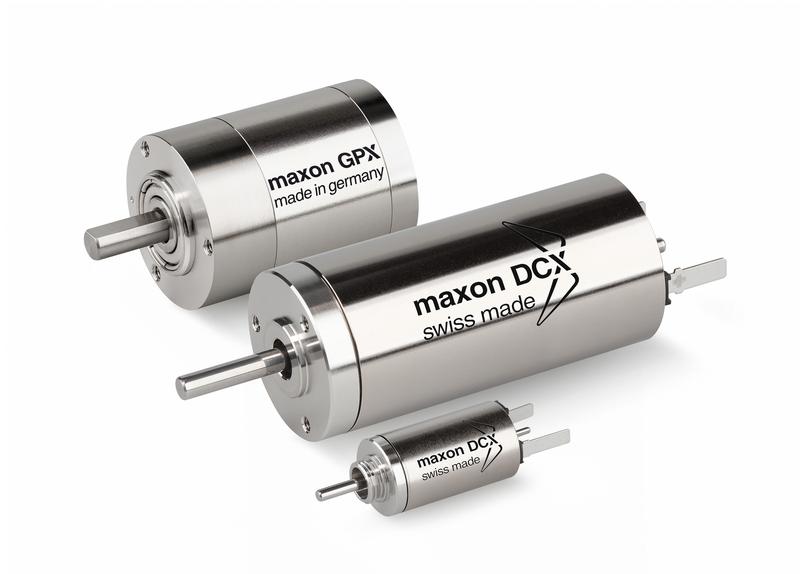 maxon motor today released new motors containing 12V, 24V, and 48V DC options with low noise and ceramic gearboxes. Don’t forget you need to be in it to win it!!! 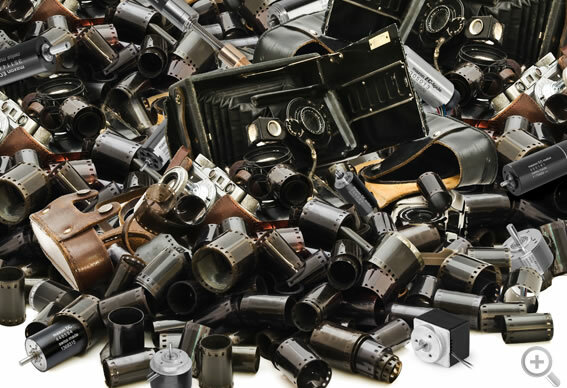 Have you already found the hidden maxon motors? Play and win a Canon S110 compact digital camera or one of five maxon motor cycling jerseys. Competition closes March 31, 2014. What will our motor of the week be? Stay tuned for its release on Friday. Our new issue of Driven comes out in 3 days!! Looking forward to reading some very interesting articles.